What, Why, & Do You Qualify? At Hawaiihomeboys.com, based in Honolulu, we aim to be your guide and resource to ALL things Oahu Real Estate. With EVERY Oahu listing available on our site, there's no need to pinball between real estate websites any longer! 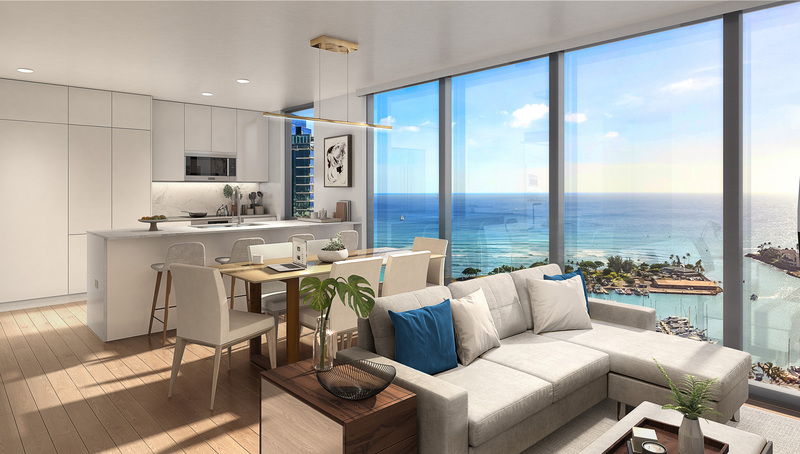 Whether you're a first time future homeowner, a service member looking to use your VA loan here in Hawaii, or a seasoned investor; we've boiled things down to promote ease and simplicity to finding your new Oahu home or investment property. Once you find it, rest assured that we're here to here to walk you step by step through the ownership process, removing any and all guess work. We understand that you have Oahu Real Estate goals, and that you may need more guidance and direction than the website provides. Give us a call, text, or email -- we're confident we're going to bring a great deal of value, insight, and efficiency to your search. Let us educate you on our unique real estate market, get you familiar with the inventory within your search criteria, and help you strategize a plan to securing your new Hawaii home. As we tell all of our clients, we are only as passive or proactive as you need to us to be. Our goals are purely to facilitate yours. To maximize search efficiency, save your ideal search criteria(s) and our we'll deliver the most applicable listings to your inbox as soon as they hit market. Check your inbox daily to guarantee you don't miss a thing in the fast-paced Honolulu housing market. "Favorite" those properties that peak your interest and refer back to your favorites list with ease. To see a property, simply click "request showing" and one of the Homeboys will reach out to you!